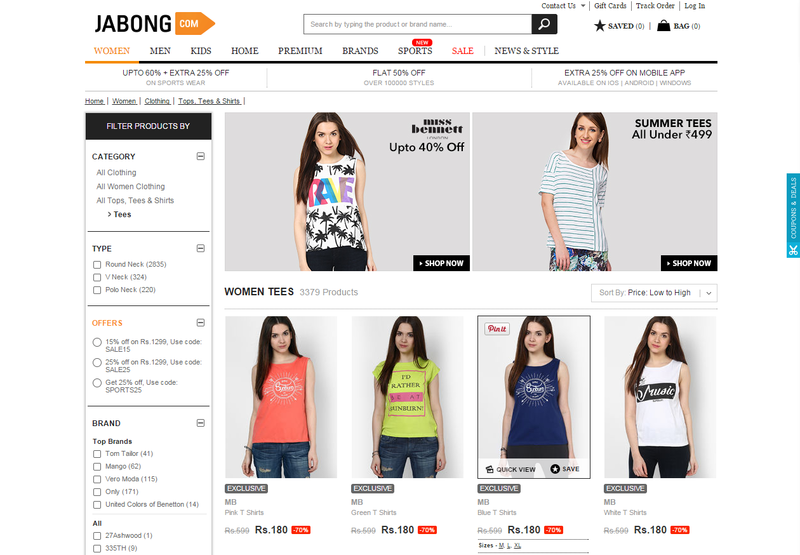 Shopping online the Jabong.com way. I am pretty sure all of you are in the shopping mood as it’s still the month of sales and with Independence Day around the corner, shopping online with mouthwatering deals is just irresistible. I too can’t resist shopping when such deals are on and honestly I no longer shop in stores, I am an online shopper, not only for the deals but because of the fact that you get everything that you want under the sun at one website and you can shop anywhere, anytime and anyhow at the click of a button. 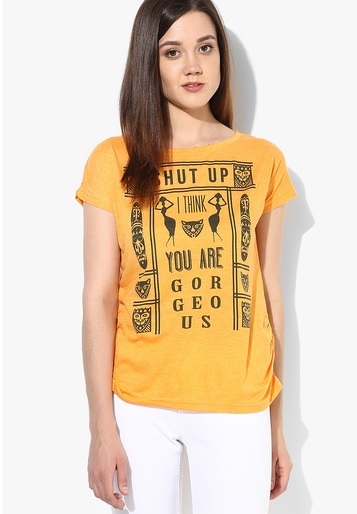 So as Jabong has always helped me “Be You”, I decided to share with you all my shopping experience. Honestly I shop anytime and many a times for no rhyme or reason, I shop on Jabong either through their website or through their app on my phone. The best part of Jabong that I have always loved is that they have deals and discounts 365 days of the year, so actually you don’t need to wait for July or January to go on a sale shopping spree. You only need to remember that shipping is free for an amount over INR 1000, but fret not below that the shipping cost is bare minimum. Also the delivery is fast as I received the tees within 3 days flat. Also don’t you worry they have a 15 day return and exchange policy, so if the size does not fit you or you don’t like it, just apply for an exchange or refund and it gets processed immediately. I enjoyed shopping the Jabong way, I hope you do too, if you have shopped from them do let me know your shopping experience; I would be delighted to hear. An Exquisite Jewellery Collection by P.N.Gadgil Jewellers. Why Kurtis Are So Popular Among Indian & Western Women? 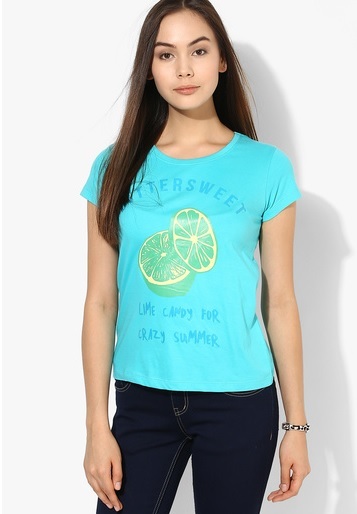 Pingback: 5 Fashion Picks from the Jabong SS 2016 Collection. Plum Grape Seed & Sea Buckthorn Lightstay Day Cream Review.